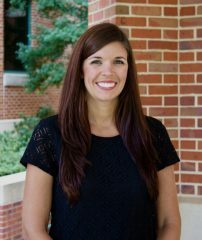 Ms. Lowstuter is the administrative coordinator for the department and the assistant to Dr. Kristie Willett. She works closely with Dr. Willett on a variety of projects and special initiatives. She is the liaison to faculty, research staff, administrative staff and students. In addition, Ms. Lowstuter is responsible for maintaining departmental budgets and official reports.